Appcar DiagFCA is a software that works in Windows 7 or later and Windows XP*. * For Windows XP we have prepared a version of the application without the installer. Windows XP SP3 is required with .NET 4.0. 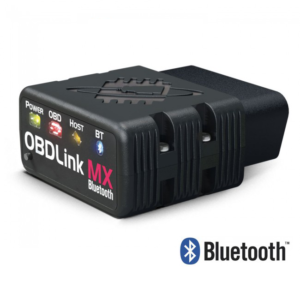 The software requires a compatible OBD interface. 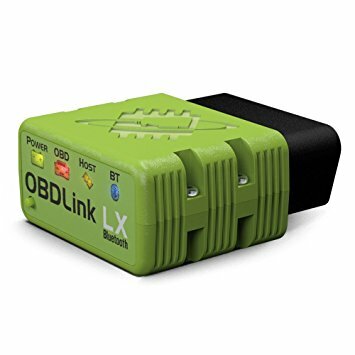 For communication with the vehicle is used interface is ELM327 version 1.3 or later. 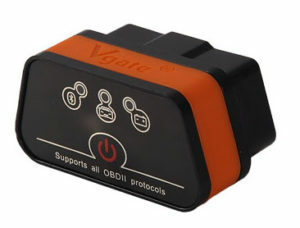 Warning: There are many suppliers of these interfaces, but not all of sold interfaces are compatible with Appcar DiagFCA. 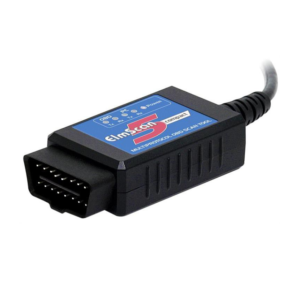 ELM327 – based USB / Bluetooth – Chinese clones, many of them working properly – except “ver. 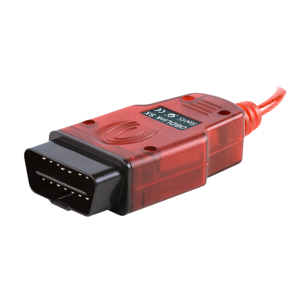 1.5a” and “USB-SERIAL CH340”. See Appcar DiagFCA channel on youtube. There will be more movies in the coming days!